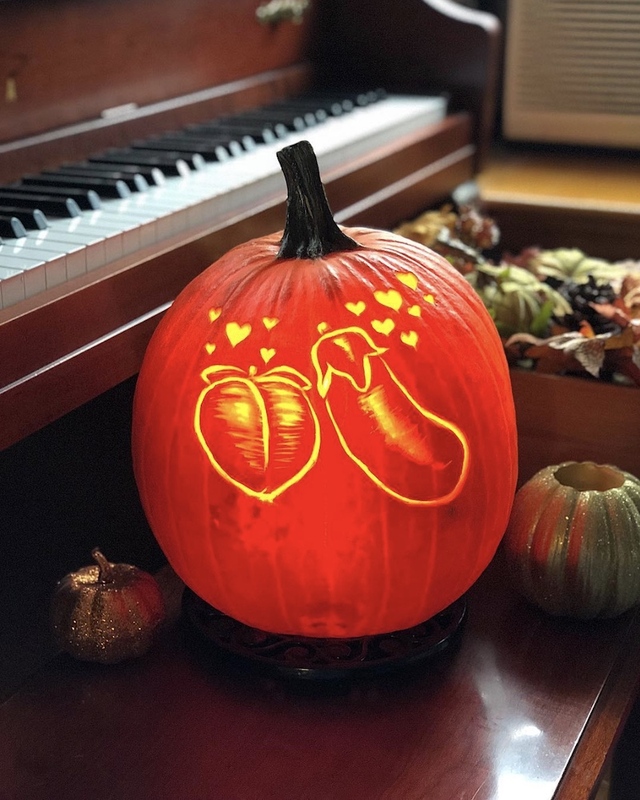 There’s your typical Jack O’Lantern pumpkin carved to celebrate Halloween, and then there’s the work of Brent Heuser, the openly gay man who just last week Forbes called “the master carver.” More than spooky, sliced-up squash to commemorate All Hallow’s Eve, the creations of this skilled pumpkin carver are true works of art. 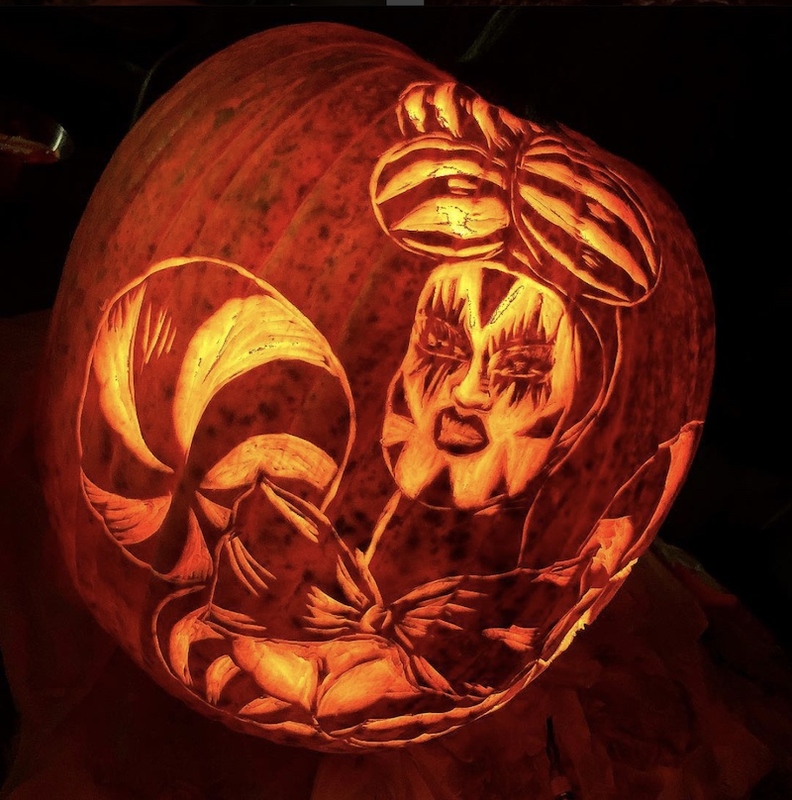 Heuser has also created works for art for a few recognizable names — people like Lady Gaga, for whom he created a pumpkin centerpiece at her Joanne album release party. 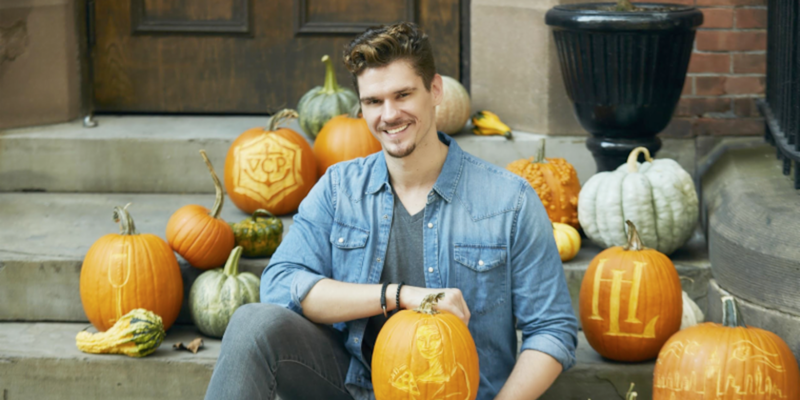 In addition to being one of the best pumpkin carver artists in the biz, Brent Heuser is a handsome, 6’7″ actor, singer, dancer and songwriter living in New York. 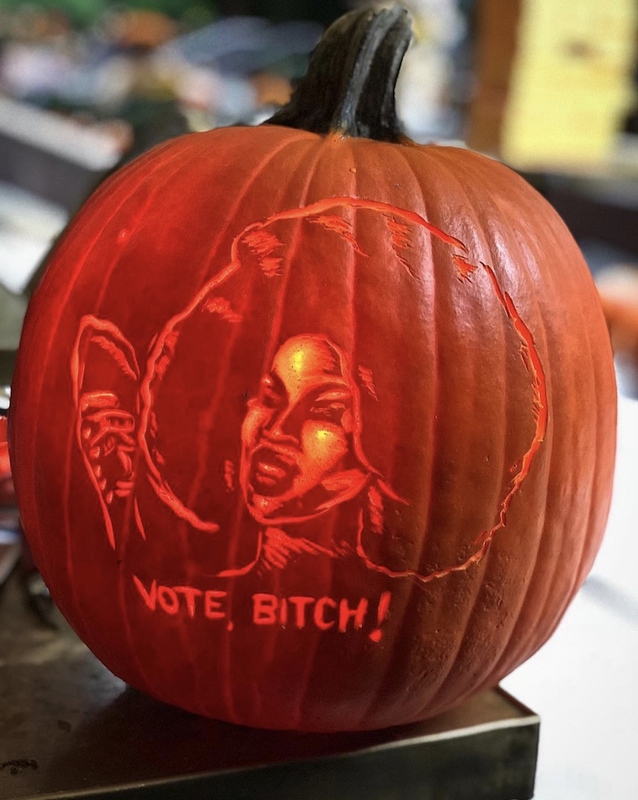 You’ll find the work of Brent Heuser on Instagram here, where his @BrentPumpkins account features some of his best work. 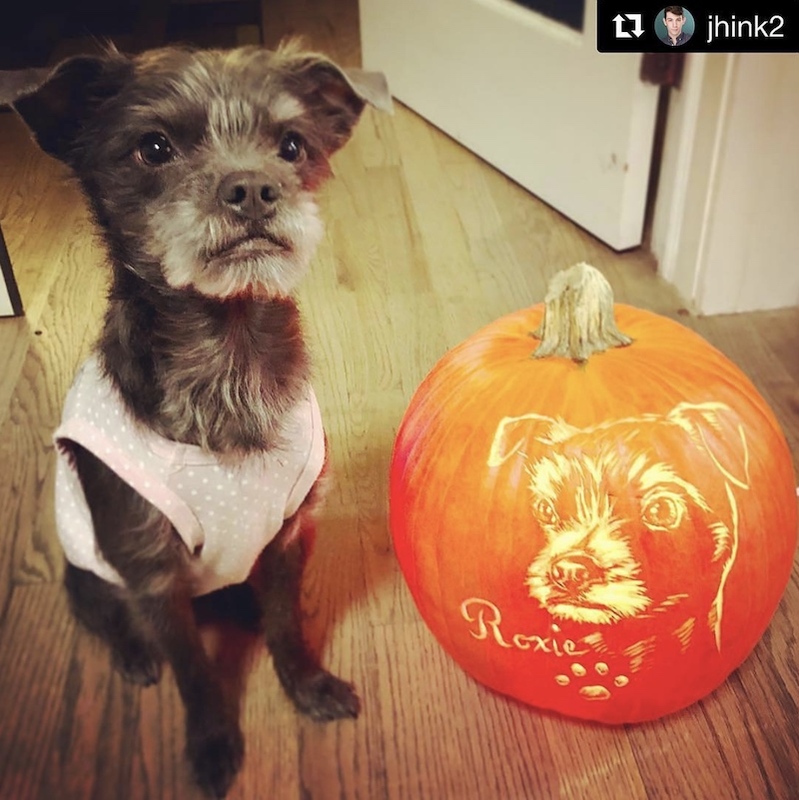 He’s also on Instagram as himself here, where he promotes a mix of pumpkin carver and non-pumpkin carving pics. 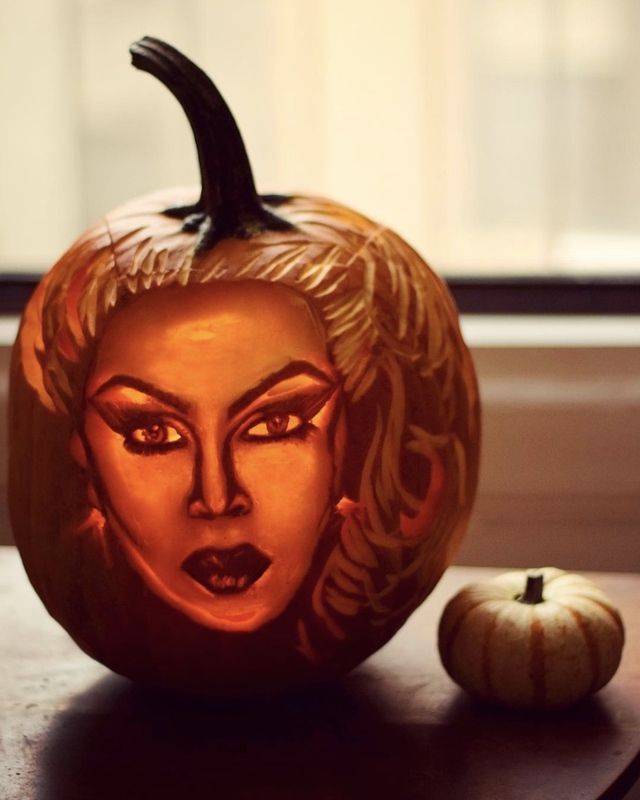 And the one and only RuPaul! 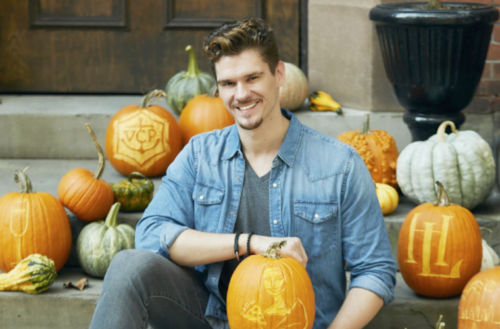 What do you think of the work of master pumpkin carver Brent Heuser?